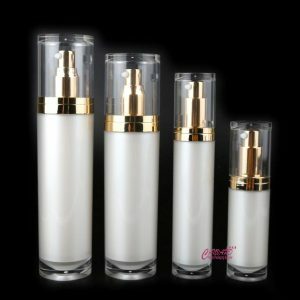 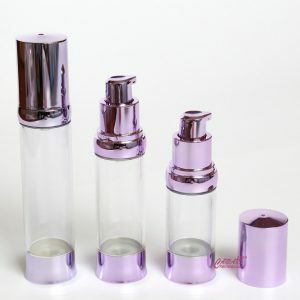 Top quality bottle and luxury appearance brighten your cosmetics brand. 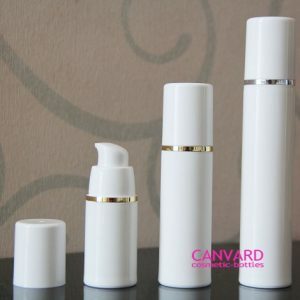 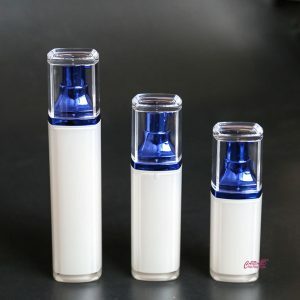 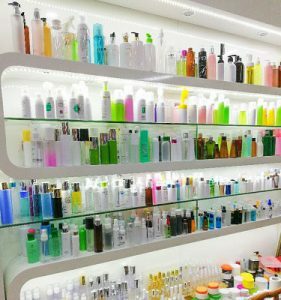 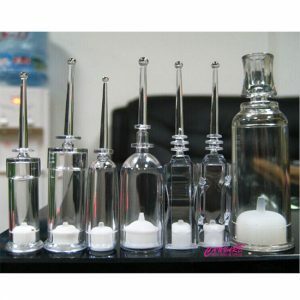 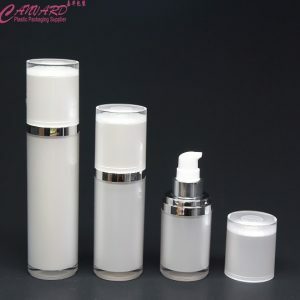 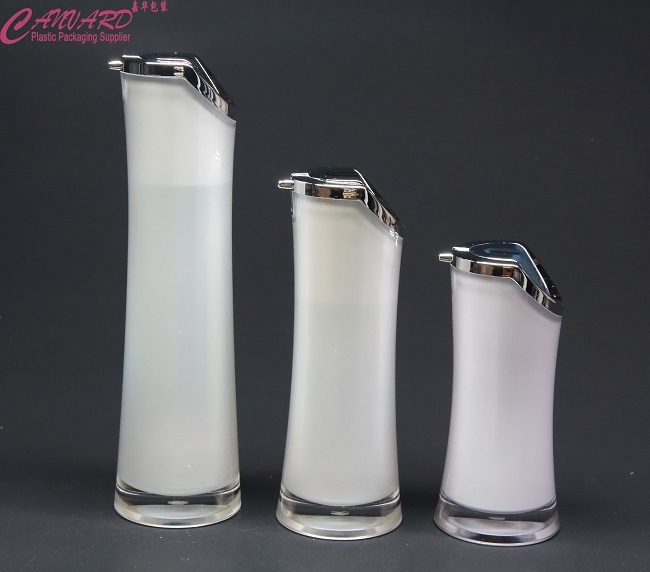 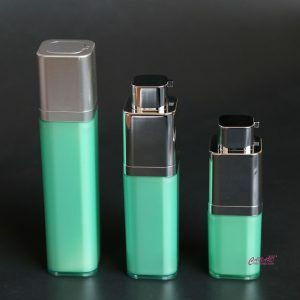 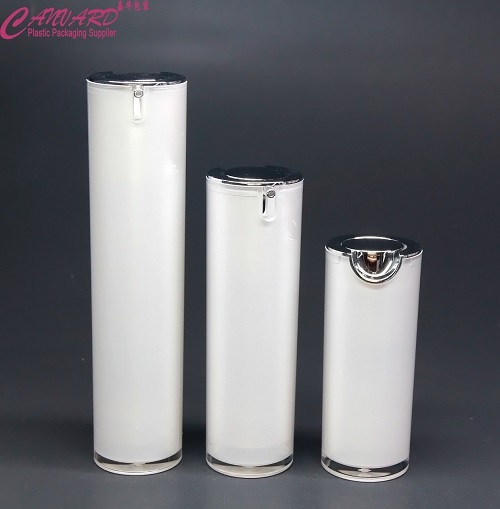 –More than 10 years of manufacturing experience in cosmetic packaging(high quality airless pump bottle, foam pump bottle, PET plastic bottle and cream jars and cosmetic soft tubes). 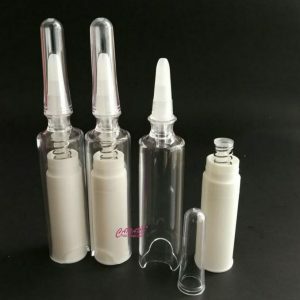 –A wealth of production experience, manages an experienced and excellent team, and introduces the most advanced blowing injection bottle equipment. 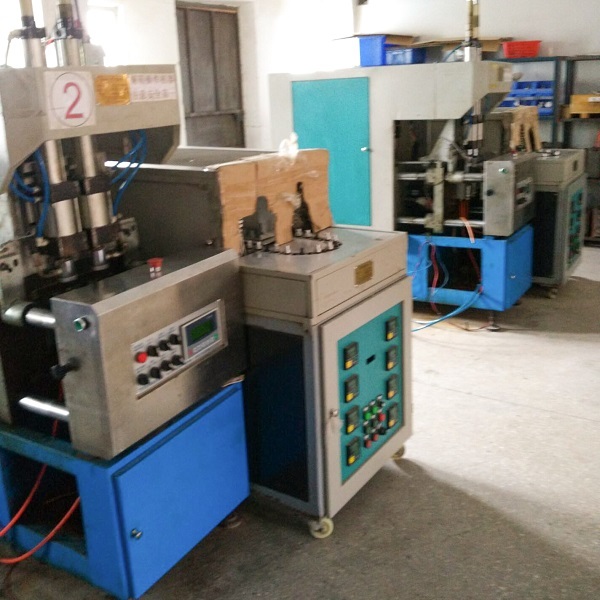 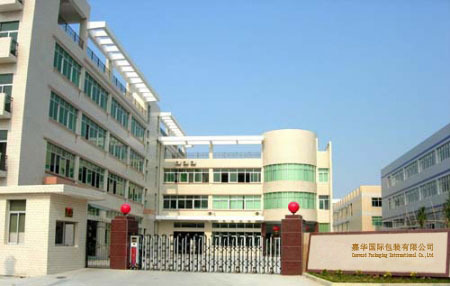 –The products are controlled by the quality management system IS09001: 2000, and get the SGS certification. 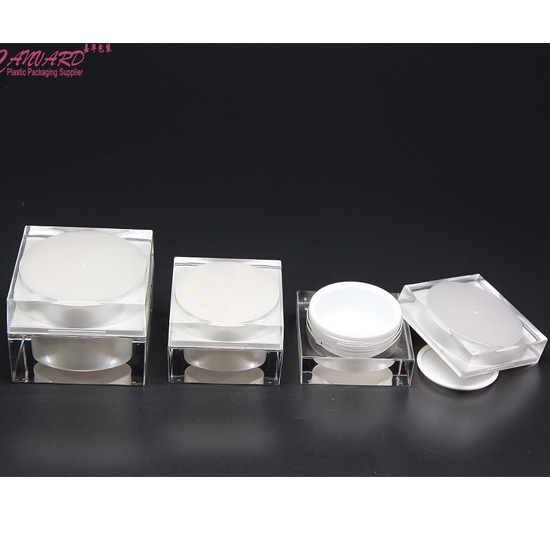 –Our products are made of Eco-friendly materials, such as PET, PP, PE, PC, ABS, with elegant appearance and high quality, and comply with safe and non-toxic standard. 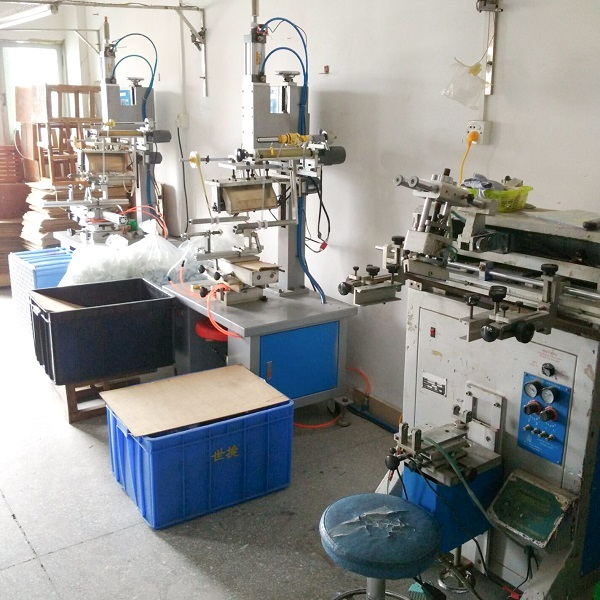 –Close partnership with clients from England, USA, Switzerland, Canada, France, Dubai, Australia, Netherlands, Mexico, Singapore, Malaysia, Italy, Thailand, Spain and Ireland since 2011.